In the world of glam and glitz, it doesn’t take a lot of efforts for a person to fall on love with someone. Whether the person is single or committed, love can come knocking on the door anytime and while the singles feel blessed being struck by the Cupid’s arrow, the committed ones find themselves in the abyss of cheating on their partners. Yes, there have been a number of incidents where Bollywood stars have been caught red-handed cheating on their partners, TV stars are no less. Let’s have a look at the 6 top TV actors who were caught cheating on their partners. 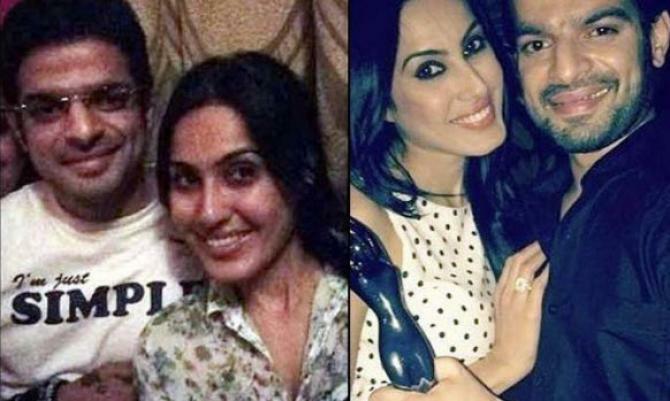 While Karan Patel is now a happily married man to his beloved Ankita Bhargava, it was during his dating period with Kamya Punjabi that he was caught cheating. She was completely shattered when she got to know that Karan had agreed for an arranged marriage with Ankita without even letting her know of the same. 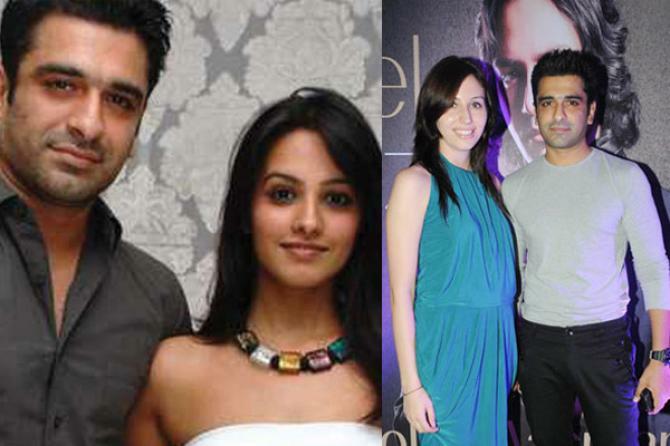 Ejaz Khan and Anita Hassanandani of Kavvyanjali fame were in a very serious relationship with each other. The two fell in love during the shoot of their show and after years of dating, were even set to marry. However, Amidst the marriage news, the news of their break up took over and after years Ejaz revealed that he screwed everything up with Anita Hassanandani by cheating on her. 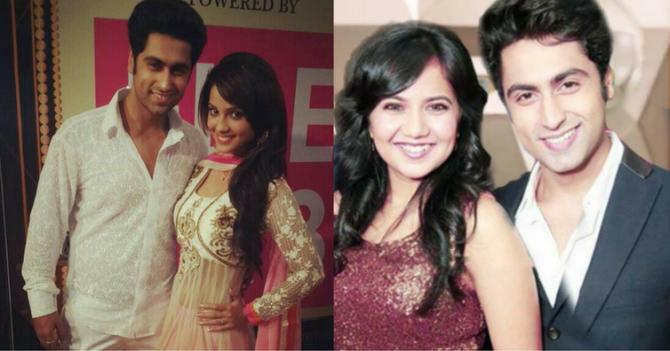 Ankit Gera and Adaa Khan were in a serious relationship when the actor had a fling with his Salne Suhane Ladakpan Ke co-star Rupali Tyagi. While Adaa Khan forgave him thrice for cheating on her, Rupali couldn’t trust him again. Many of you might not know that Krushna and Kashmera got married, meanwhile, Krushna had a relationship with Aashiq Banaya Aapne actress, Tanushree Dutta. When Kashmera got a hint of it, she gave an ultimatum to Krushna and the two soon tied the knot. Krushna is happily married to Kashmera, after living-in with her for seven years. The couple became parents to twin boys in 2017, through surrogacy. 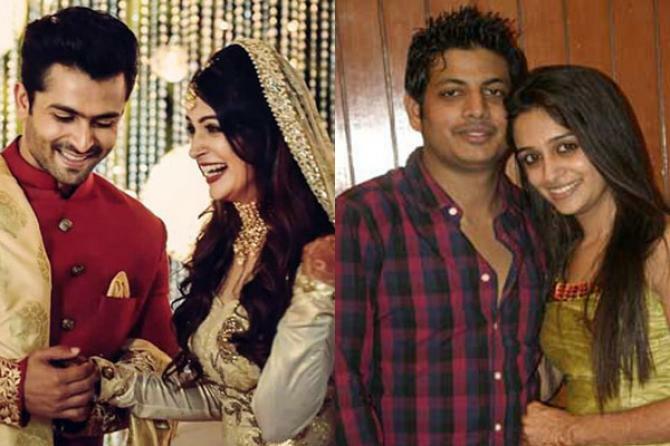 Bigg Boss 12 contestant Dipika Kakar also cheated on her first husband, Raunak Mehta. According to the many sources close to the couple ( Dipika and Shoaib), During her show ‘Sasural Simar ka’, she developed some feelings about co-star Shoaib Ibrahim which led to a divorce with Raunak. Now Dipika is happily married to Shoaib. Last but definitely not the least! Sushant Singh Rajput who is a successful Bollywood actor today, started his career with television, where he met his ex-girlfriend, Ankita Lokhande. Sushant and Ankita dated for almost 7 years and were even planning to get married in a royal style, but soon, their relationship went kaput. The two ended their relationship on a very bad note as there were reports of Sushant cheating on Ankita with his Rabtaa co-star, Kriti Sanon. 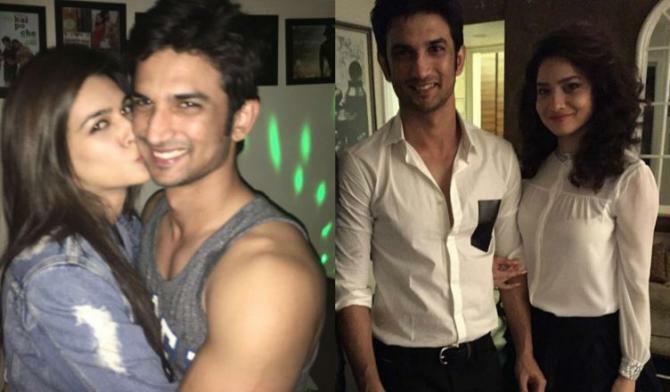 Even today, Sushant and Kriti are said to be secretly dating each other.